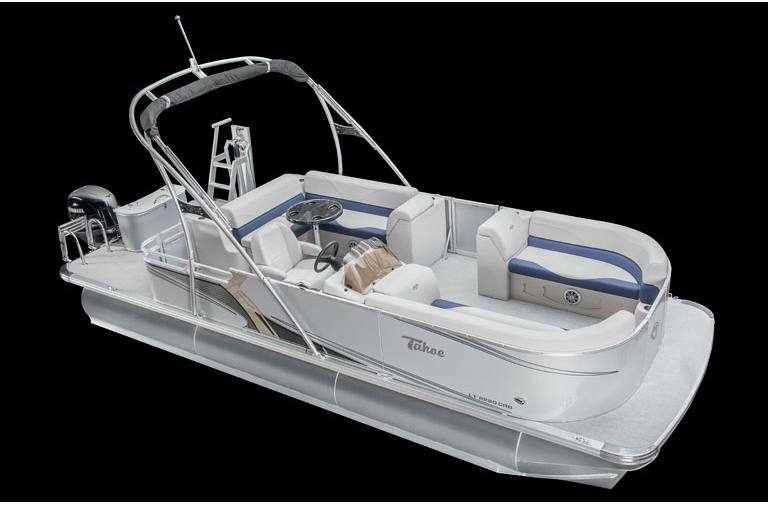 Our LT model is for those who want Tahoe quality at a great value. 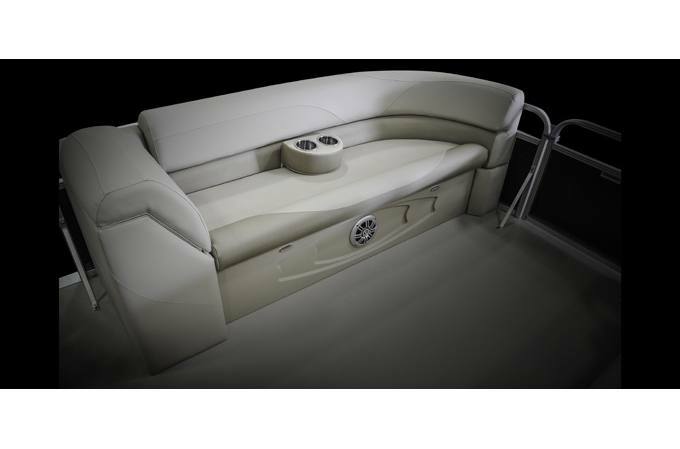 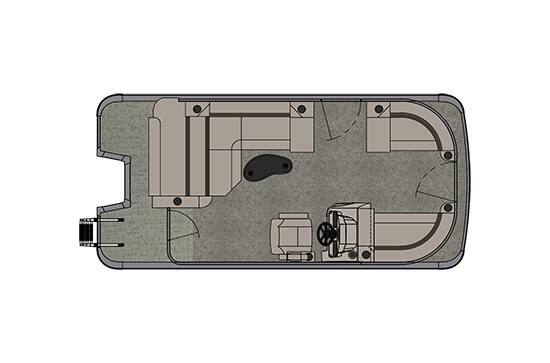 The LT CRB is the clear choice for those who want a state-of-the-art cruising pontoon boat at a great price. 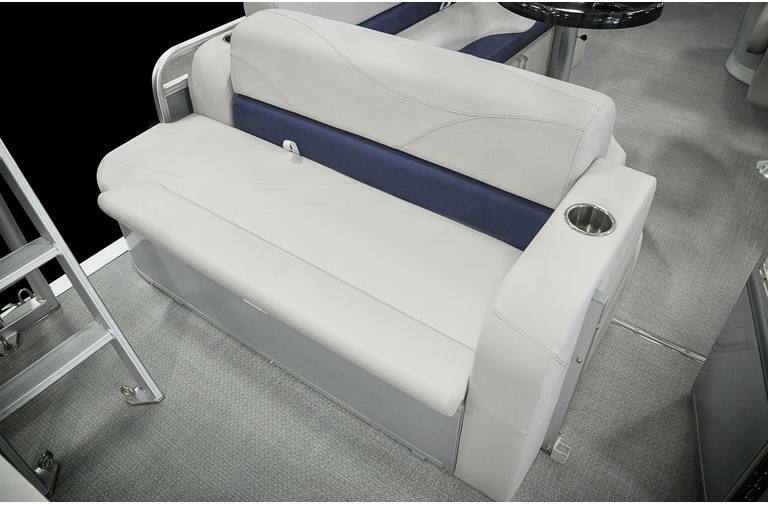 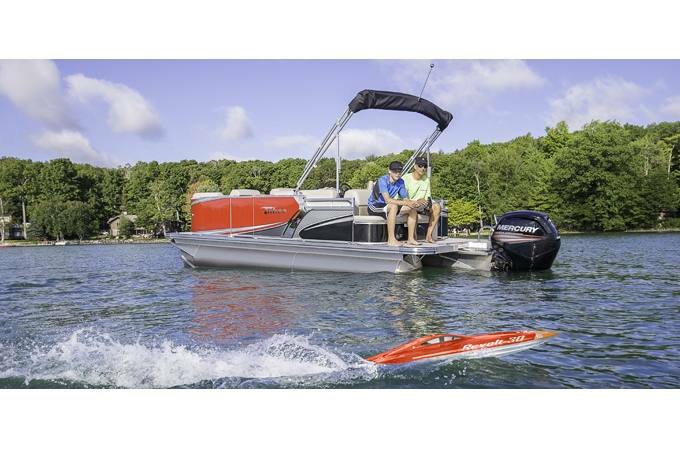 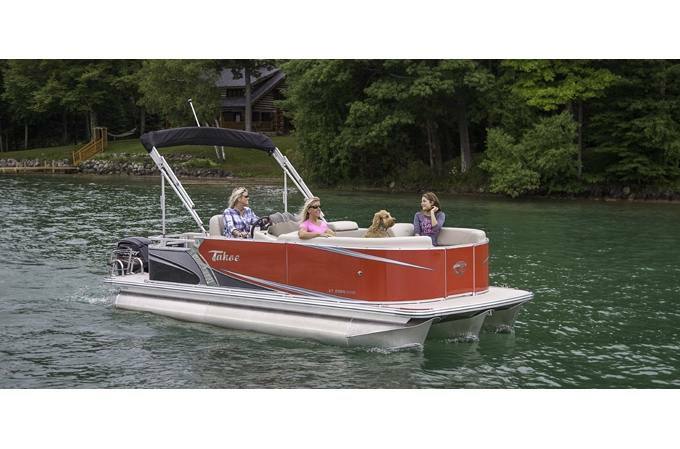 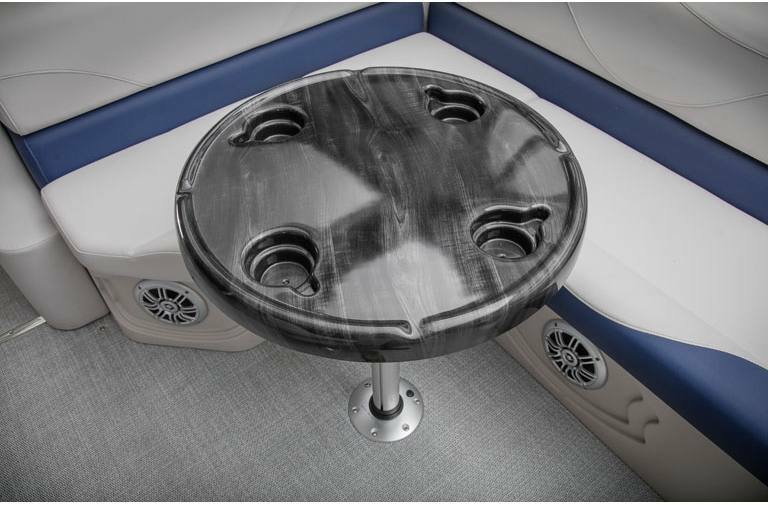 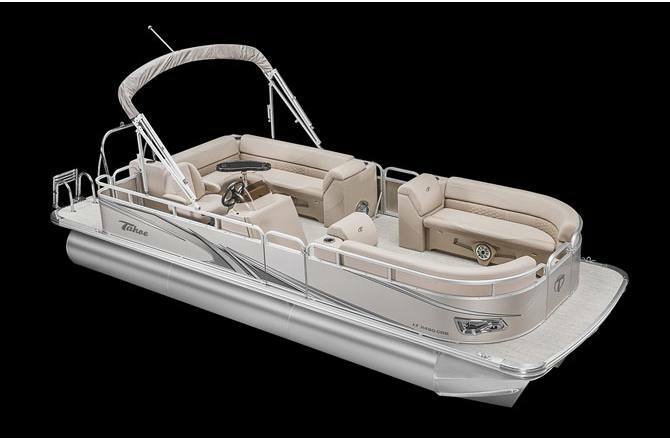 The Cruise features the most popular elements of the full line of boats, including Matrix 50 vinyl, lifetime pontoon structure and crossbeam assembly, a fully equipped dash, and more, combined into one fabulous value!